26/05/2009 in Productions. 1 Comment Tags: bailefunk, electro, soca. Since I didn’t make into the top 4 (congratulations to our man Tim Turbo at this point) of the man recordings crookers remix contest I decided to post my remix here (otherwise it would get dusty on my harddrive anyway). 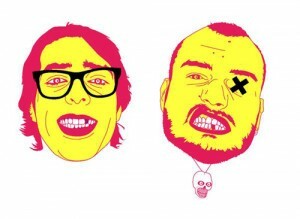 19/01/2009 in Podcast. 0 Comments Tags: bass, electro. 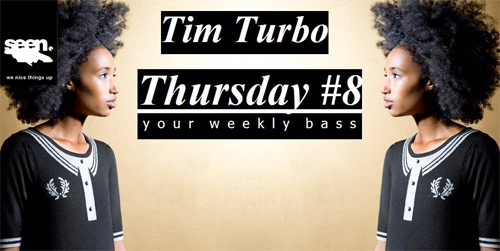 A new episode of the Tim Turbo Thursday a weekly podcast dedicated to new bassy-bubbly tunes across genres. For more info check out the original post at seen-blog or subscribe the TTT-Feed.